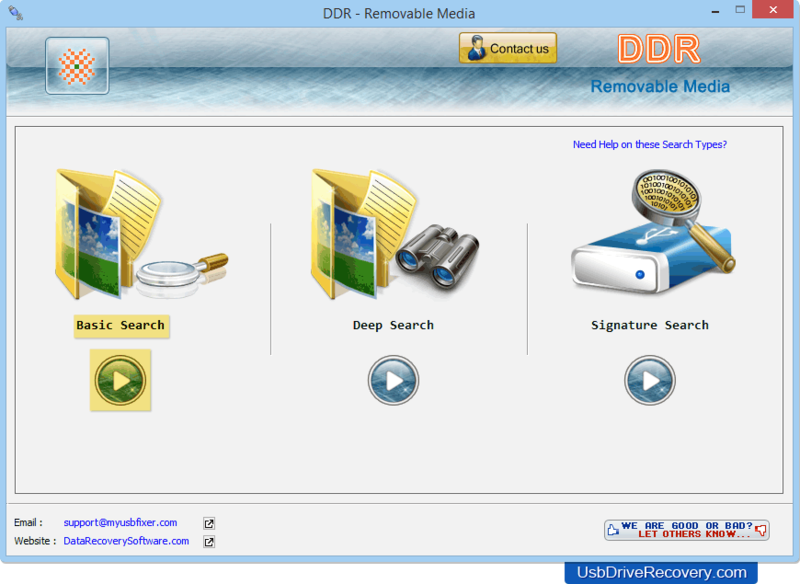 Removable Media Data Recovery Software recovers lost text documents, Word files, audio video folders and picture galleries from your removable media even if it is corrupted and you cannot access it. Software supports recovery of all type of files saved in major file formats like mpeg, wav, txt, doc, midi, bmp, jpg, gif, jpeg from your flash media devices. Program retrieves data in case of accidental deletion, virus attacks, improper shutdown, human error, etc. Software supports all types of media files saved in midi, bmp, jpg, jpeg, png, gif, 3gp, wav and other similar file formats. 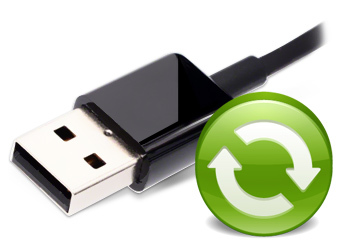 Recovers data from all types of USB removable media drives including Digital audio player, Mp3 and Mp4 player, Micro drive, Flash Card, USB drive, Pen drive, Jump drive, Key chain drive , etc. Restores data deleted or lost due to Virus corrupted data storage devices, Formatted removable media drives, Logically corrupted or bad sectors affected storage devices, Human faults and many more. Choose any one searching mode among Basic Search, Deep Search or Signature Search.